Turkey on Friday “implored” U.S. President Donald Trump to return to the negotiating table on tariffs, saying the trade rift between the NATO allies should be resolved through dialogue. The announcement accelerated the sell-off of Turkey’s lira currency, already battered by worries about President Tayyip Erdogan’s influence over the central bank. The lira tumbled as much as 20 percent on Friday, its biggest one-day drop since 2001. 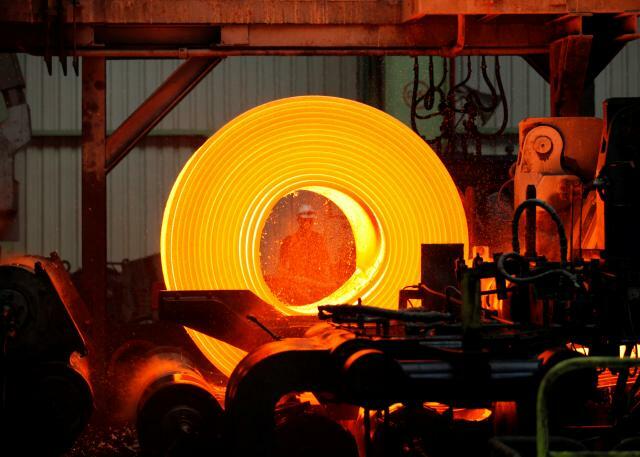 The United States, the world’s biggest steel importer, imposed tariffs of 10 percent on aluminum and 25 percent on steel in March for imports from a variety of countries. 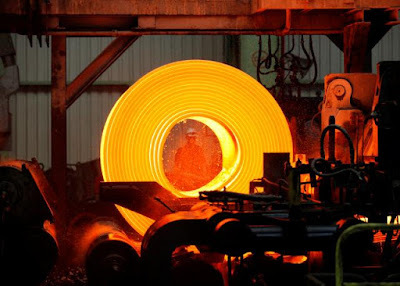 Turkey is the sixth-largest steel exporter to the United States. Erdogan has cast the sell-off in the currency that has followed the trade row as an economic war and an attempt to undermine Turkey’s economy. On Friday, some of his ministers took to Twitter with the hashtag “#kazanacagiz”, meaning “we will win”.